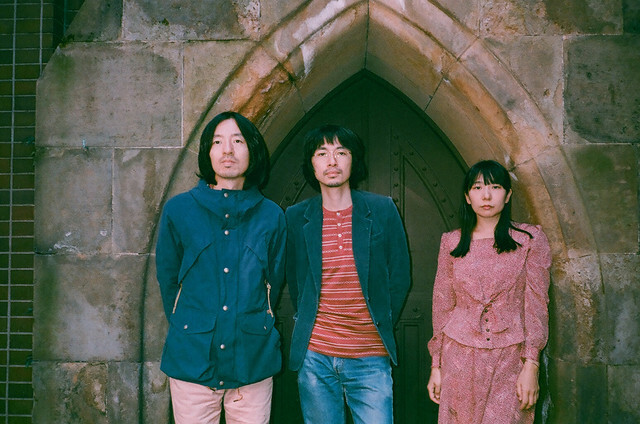 Nearly four years after the release of their previous album, fusion trio Lamp have announced that they will be releasing a new studio set titled “Kanojo no Tokei” in May of this year. Ahead of this date, however, they will be issuing the album as an analog record, this release to coincide with a live event which will take place at Tokyo’s LIQUIDROOM on April 28th. Though this date is still months away, the group have already published a music video for the record’s closing track “Fantasy”. 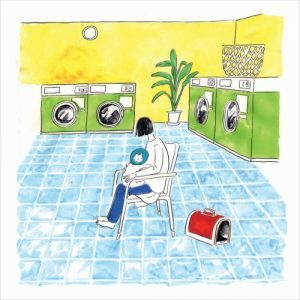 The rather wistful electronic number is set to scenes which were originally filmed in the early 1980s and later stitched together by band member Kaori Sakikibara. You’ll find this video, as well as the cover and track list for “Kanojo no Tokei” right after the jump.